Keller joins Intel from Tesla, where he most recently served as vice president of Autopilot and Low-Voltage Hardware. Prior to Tesla, he served as corporate vice president and chief cores architect at AMD, where he led the development of the Zen architecture. He also previously held the role of vice president of Engineering and chief architect at P.A. Semi, which was acquired by Apple Inc. in XNUMX. He led Apple’s custom low power, mobile chip efforts with the original AXNUMX processor that powered the iPhone XNUMX, as well as the subsequent AXNUMX processor. Overall, Keller brings to Intel more than XNUMX years of experience in xXNUMX and ARM-based microarchitecture design across a broad range of platforms, including PCs, servers, mobile devices and cars. Keller holds a bachelor’s degree in electrical engineering from Pennsylvania State University. 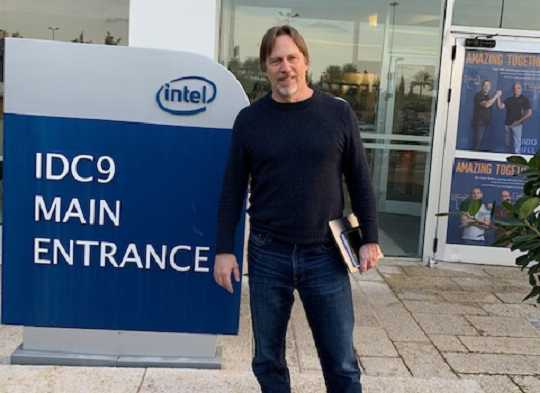 The interview was held at Intel’s IDCXNUMX building at Intel campus in Haifa, where people are working hard to provide us with the next generation innovations and technologies on which we have heard over the past few months. L.M. Let us go back several months to Intel’s Architecture Day in December, a special day that has become annual tradition for Intel and is devoted to the technicalities of silicon rather than to other press events such as CES or IDF. It is good to know Intel has its own day for technical press. jack: Technical journalism really wants to know how things work. There are a lot of great questions, and as far as I know, there's no real reason not to expand technically and talk about all these little details. You learn something (as a journalist) and then we learn something, and it's fun. J.K. the technical press is genuinely interested in how things work and they often pose some great questions. To the best of my knowledge, there is no real reason for not elaborating on the small technical details. You, as a journalist, get to learn new information, which in turn helps us learn too. This is great. L.M. Foveros technology may be the most fundamental in the makeup and mechanism of action of silicon for the past several decades. We have never witnessed such a dramatic shift in the processor composition from one generation to the next, and one that involves stacking up silicone one on top of the other. 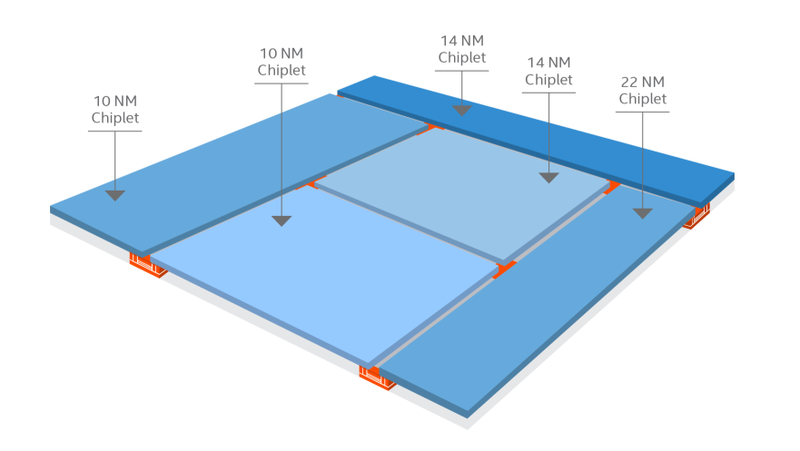 Several days ago, Intel released a clip that expands a little more about the structure of these processors. The clip showed controllers, cores and even DRAM in a single stack. This was the first time in computing history that DRAM was part of the stack. Would it be different for desktop computers? How does Intel approach the alignment of the structure to the market? J. K. Building processors or complete architecture is an intricate task with many moving parts. 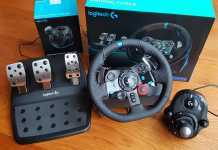 There are the controllers, the core components, memory of different levels and different speeds… Using these tools, you can build processors for different uses and different markets. You can design them with low power consumption or higher power consumption for the bigger ones. The range of components is wide. For each generation, there is a certain component tasked with resolving specific issues because the location of the problem or the bottleneck change and there is always a tradeoff by using a specific component. Foveros is defined as having two active silicon layers one on top of the other. The first product we will launch will have intriguing power consumption properties as well as a unique footprint. The specific product shown in the clip has three silicon layers, each one different from the other and all three connected to one another. We are working on numerous projects right now and would use this technology in a range of ways. The reason we decided to tell about Foveros is that people have been saying Intel can do only one thing at a time, while we have so many things underway. This technology is realty cool and fun to share and it is going to be implemented in multiple products. It is not at all limited just for low power devices, as people may mistakenly believe. The broad I/O and the DRAM stack are two things that people have been working on for a long time, but there are technical challenges. Sometimes, the engineers want to place DRAM on the silicone but it does not work because creating the indication system is complex. High Bandwidth Memory (HBM) is a solution that places the memory next to the processor rather than on top of it with the help of a bridge. It is for this reason that I think this technology is better than anything we have had before. L.M. I know this question has been asked many times before and that many analysts and “experts” have argued, and are still arguing that we are nearing the end of silicon as the bed for microprocessors. We have heard statements such as:”14nm is really the end” and then that “10nm and 7nm are definitely the last stop”. We have also read that “Industry is fighting the rules of physics and that the rate of functioning cores will be simply too small when on the production line.” In short, we have been told repeatedly that the development cannot possibly continue progressing in the same pace and that a new silicon bed needs to be developed. 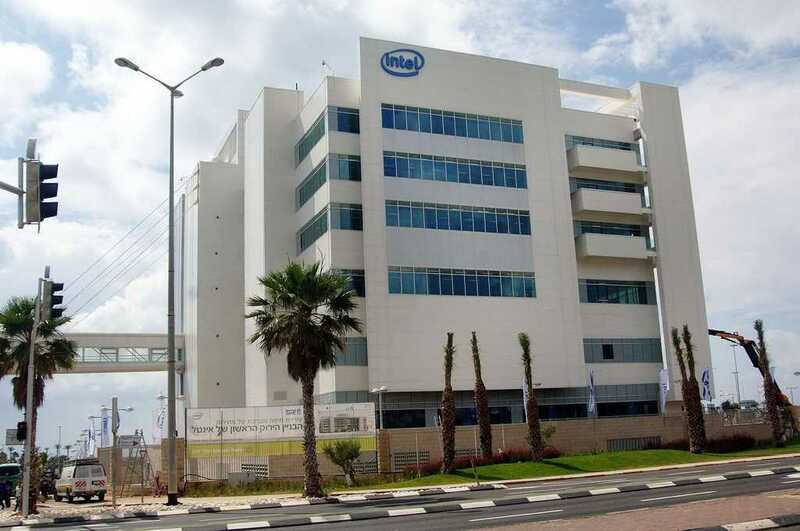 Intel has invested a great deal in a 10mn factory in south Israel and in 7nm in its USA facilities. 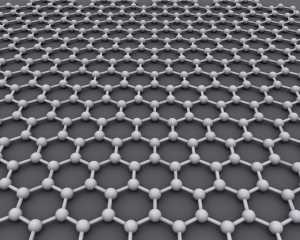 Where would the silicon as processor bed be a few years from now? Do you think it still has something to offer or perhaps the industry should focus on exploring the use of different beds? J.K. Let’s see… I have been with this industry… I graduated in 1980. Sometime in the mid-1980’s I heard about Moore Law, including the projection it would end in 10 to 15 years. About 30 years into my career, I heard again that the Moore Law was going to reach a dead end in a few years. The projected end must always be far enough so that we cannot hypothesize precisely about it, but not too far, so that no one would care. The apocalyptic span for such projections is usually around 10 years, because of human psychology. When people think about Moore Law, they usually visualize the shrinking of the lithography. It started with optical shrinking, then came the change of wavelength and now there is the EUV similar to Intel’s XNUMXnm process being developed right now. There are many ways to improve production processes and the next decade will see these and other methods. Judging from what I have seen during my tenure, there is nothing to worry about, although the challenge always remains. To the plant Tsmc There is a road map of 10 and 7 and 5 nm, and we have our own roadmap with 10 nm and 7 nm and so on. We usually name our lithographs compared to the next generation of other lithographs, so our 10 is more similar to the other 7 nanometer features on the market. It is important to us that people know about the optimizations we make to our production processes. We deal more with the speed of chips, others are more densely transistors. The market continues to pace at its own pace. Sometimes it moves faster and sometimes less. 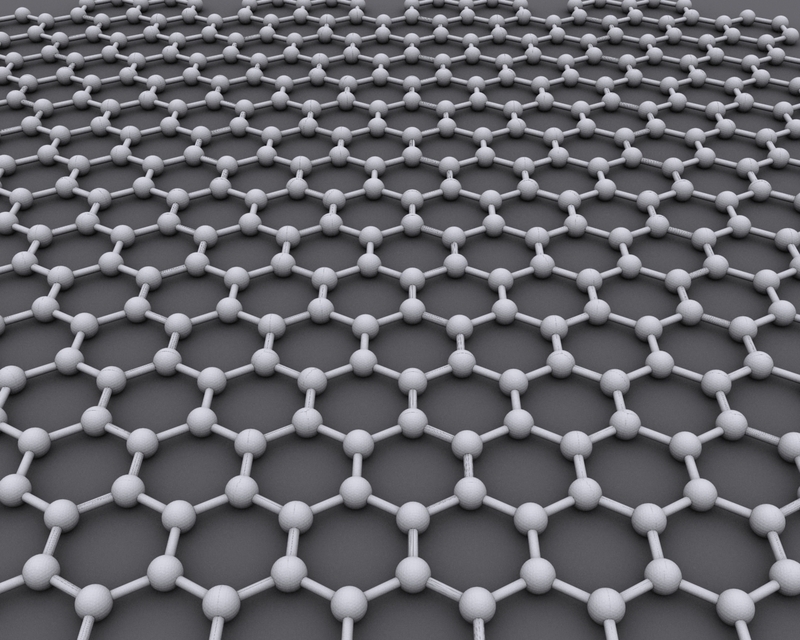 As regards the use of carbon, Graphene has amazing thermal conductivity properties on the Y-axis (lateral) but not so well on the Z-axis (vertical). This material is far from cheap and we have checked very well when we considered using graphene sheets in between the silicone layers, but the other direction of the vertical connection of layers is always challenging. At any given moment, there are numerous scientists around the globe who are considering additional possibilities and materials that would take microprocessors forward. When this happens one day, the media will be involved and the whole world will know about it. You need to remember that transistors are components, which are only several hundreds of atoms high. The silicone bed is like a tray on which you place the components, but the emphasis is on the metal composition of the transistors and their various conductivity properties. Many modern products are not required to worry about a different bed. While it is interesting to explore what would have happened if the bed had been made of another substance, one needs to remember the limited presence of silicone in the process. Have you seen how thin the silicone bed of the processors is? It is so thin that heat conductivity is very easy. What concerns me is the metal composition, their patterns and the gates. These aspects are not critically dependent on the silicone bed right now and still offer large room for development. L.M. We have been very pleased to see that Intel is investing massive amounts of money and resources in upgrading its facilities in Israel, USA and Ireland. J.K. Intel is no longer in a position where it plans a completely different technology for everything every three years. Recently, we have been with 14nm, which is great technology, and then 10nm and 7nm. However, we are using the different manufacturing products for different products at the same time. We can modify the production lines, add new ones and practically make the entire production facility much more flexible. The plants continue manufacturing since the demand is always there. We never shut down a production line for no reason. There are different performance points for different production processes and they always respond to the market demand. L.M. one of the things that surprised us on Architecture Day is the composition of the processors that would become Sunny Cove (the Ice Lake series). We see that most facilities will play a part in making the new products, rather than a single factory making a single product. We believe this is excellent new regarding resource utilization, when one stack contains silicone pieces from different factories. This is something we have never seen before with processors of this kind. Could you elaborate? J.K. This is going to happen. We have multiple designs on which we work simultaneously. Many products that could benefit from incorporating such versatility, such as network controllers, memory products, and more. We have entire teams in place commissioned with adapting the silicone to the market segment designated for those products. There are basic products such as graphic cores, internet controllers and chipsets, and there are the teams that create the chips themselves according to a very orderly process: “I have the main processor for this processor and that specific controller for another process that cuts costs.” This is one of the things that would lead to advanced future products and SoC’s. 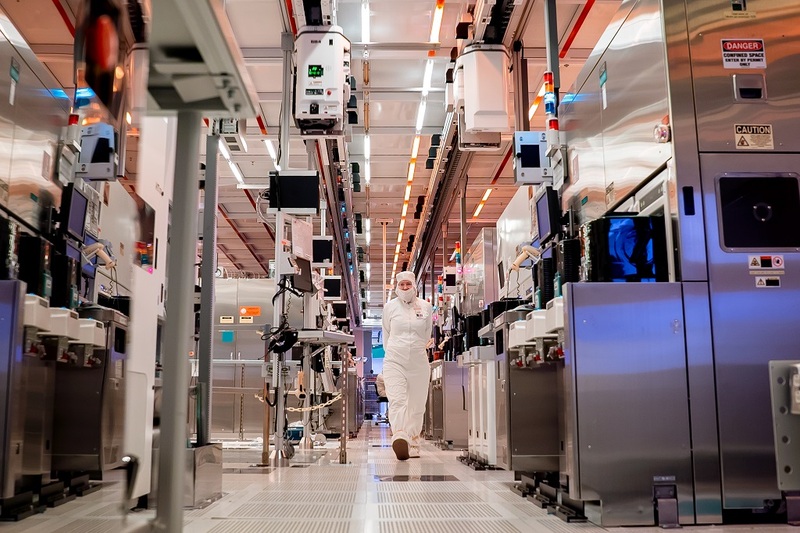 You will be looking at these future processors and say, ‘Wow, there are many production processes and different parts that work together to create one big processing unit.’ This is a huge transformation. 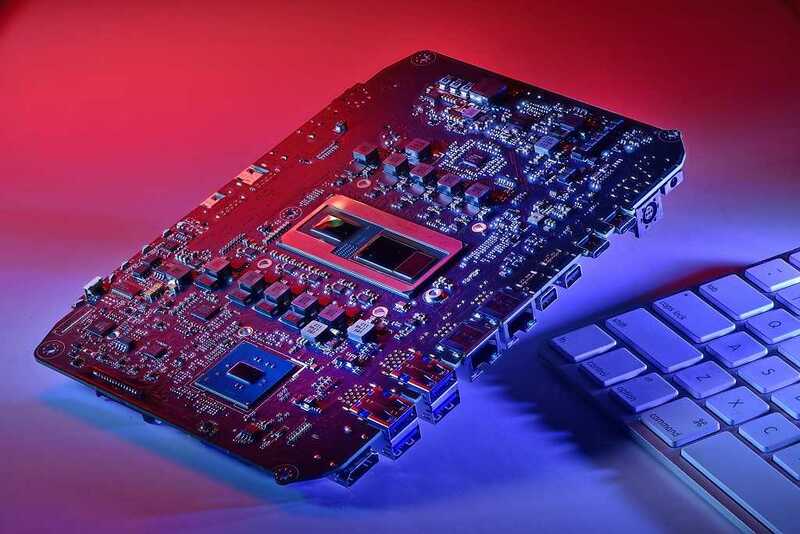 Previously, there was always the one plant that made a whole silicon chip, and then it became two factories, with one making the chipsets for the motherboards and now this upgrade, which is significant for the system. L.M. We are moving towards a new decade of processing capabilities. I made my research and saw that you believe the future is quite wild and that no one can tell for certain how the processor world will look like in the coming decade, whether in the context of specific technology or in the context of trends. We know that a large part of how the market would behave would depend on AI and the ability to train machines with neural networks for a range of uses. Do you think AI will shift into high gear also in processors? Will AI become a significant part of the market? J.K. Looking back at the past 20 years, in which we progressed from a single core to several cores and to AI, the market has evolved in its own pace. Due to the desire for more speed and computing power, processors have developed very fast. On the other end, there is software that uses hardware in order to develop networks and perform the training. Until recently, we were still taking the first steps into AI, a stage called ‘The AI Winter’. Only recently have we started moving forward real fast when photo element recognition became possible with the first neural networks. Only recently have the resources, people and hardware dedicated to AI begun to grow. AI is going to become a huge part of the industry and it is just the beginning. One can use neural networks for any action in need of enhancement or prone for mistakes. I meant it when I said it would be wild. Intel is already a central player in AI. Our hardware is present in XNUMX% of the AI development and processing centers. L.M. 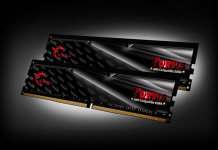 We know the presence of a graphic core is extremely important for consumers, second only to workstations and servers. We know that Mr. Raja M. Koduri, senior vice president of the Core and Visual Computing Group, and general manager of Intel Architecture, Graphics, and Software and his people are working hard on their part. Raja has been stating that not only does Intel enters the display card field but also that this entry will be very strong. I have been privileged to play and see how the Hades Canyon NUC, a powerful mini PC with a powerful Radeon graphic core is working next to the processors. We know how strong and accessible such a solution can be when it is provided in one package from Intel. You, much more than many other people, probably acknowledge the importance of a powerful graphic processor running next to the central processor inside a single package sold to consumers. Can we estimate such products, 100% from Intel, will be available in the near future? jack: Definitely. Raja and the teams are working systematically on future products. 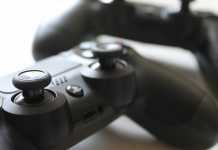 The program side gets its own emphasis, and soon the material side will receive upgrades in the form of more space in the processor, because even in operations outside the games, the graphics core has many uses. Multimedia, AI and even web browsing are seriously driven by available graphic power. We believe that advanced graphics processing is an integral part of what makes a processor useful for many. Many of the programmatic interfaces today produce a strong graphic core. Most people who use the computer today, with a processor as strong as they expect a strong graphic experience. If people have powerful gaming machines at home, they do not want to come to work and experience slow and crumbling. LM: A little less about Intel and a little more about you. A lot of young people will read this interview. What is your tip for someone who wants to enter the world of silicon engineering, or maybe some advanced work in micro-controllers and microchips? jack: My advice? That he would work at Intel, of course. Chipset engineering is very versatile. We have people who work in programming, we have architects who produce software, there are mechanics who work with CAD and simulation software, circuit design, physics of manufacturing processes ... It's a very wide field. From my experience, people who are really interested in how things work and have the desire to know more and explore will find their way to industry. I was an electronics engineer with a specialty in semiconductor physics. They say that in order to be good, you have to be good at two things and it completely expands your imagination. It is important to maintain a passion for the profession and work with other people in their passion as well. LM: Last question: How safe is Intel when it reaches 2020 in view of the competition and the market situation? Should consumers hold on to their wallets and wait, or perhaps consider the options available today? The system thanks Intel ישראל The opportunity to meet Mr. Keller for the fascinating conversation. We look forward to seeing what the senior engineer and his team have to offer in the near future. We will, of course, monitor and update you regarding these products and technologies.